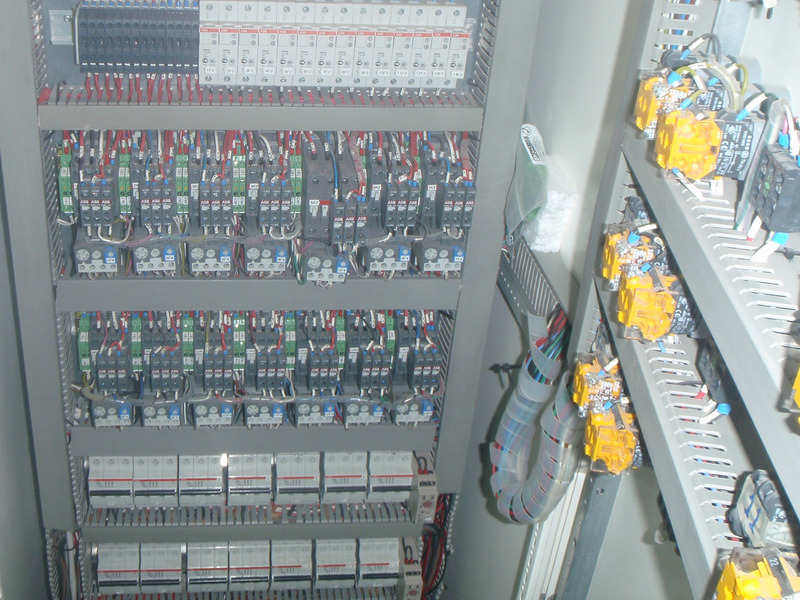 Ask now a quotation for your Motor Control Center. 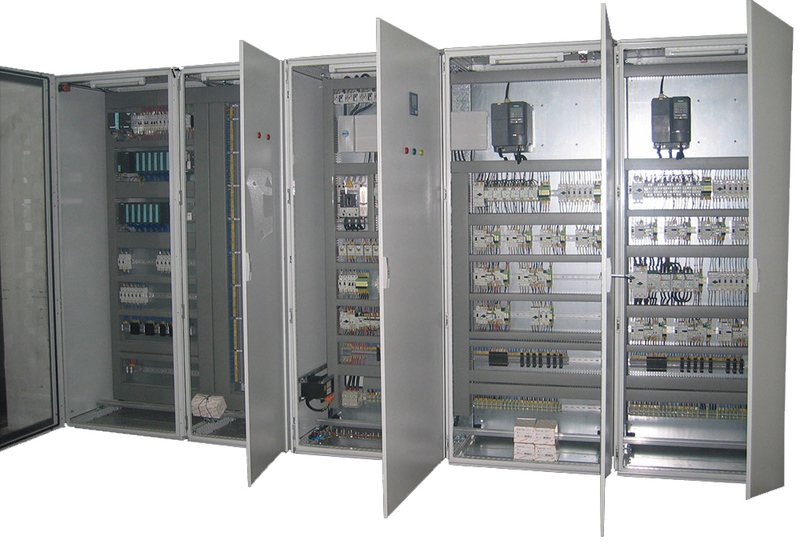 Call us to discuss your design requirements. 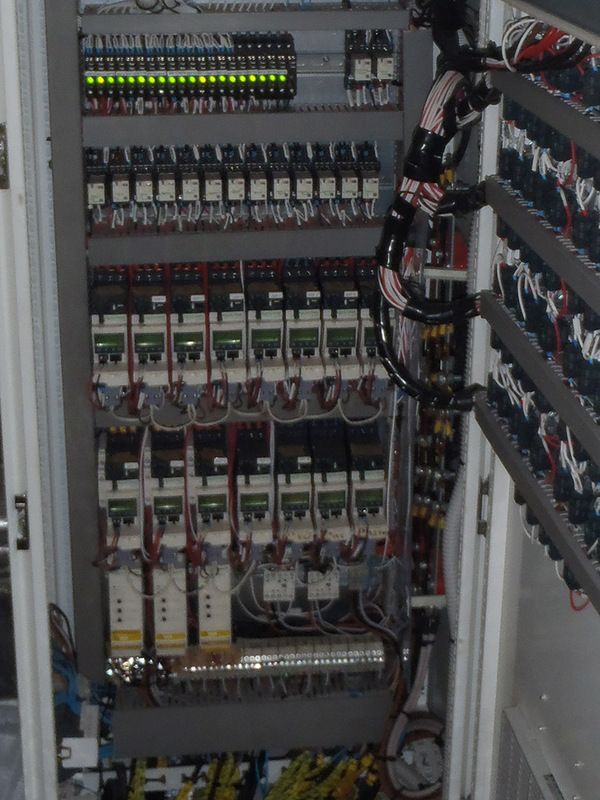 Golden A/S provides complete electrical engineering design and custom solutions, ensuring that each solution is always fit to the specific vessel and application. . 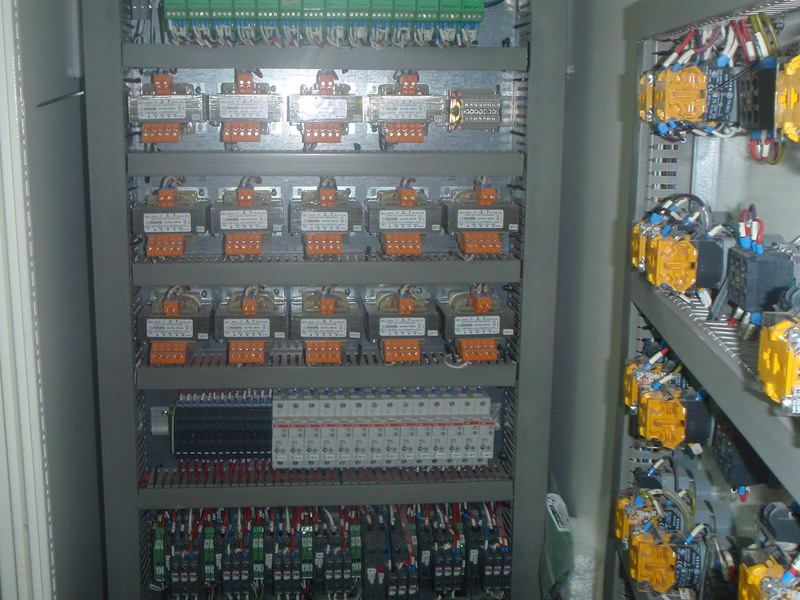 Applications Motor Control, Speed Drive. 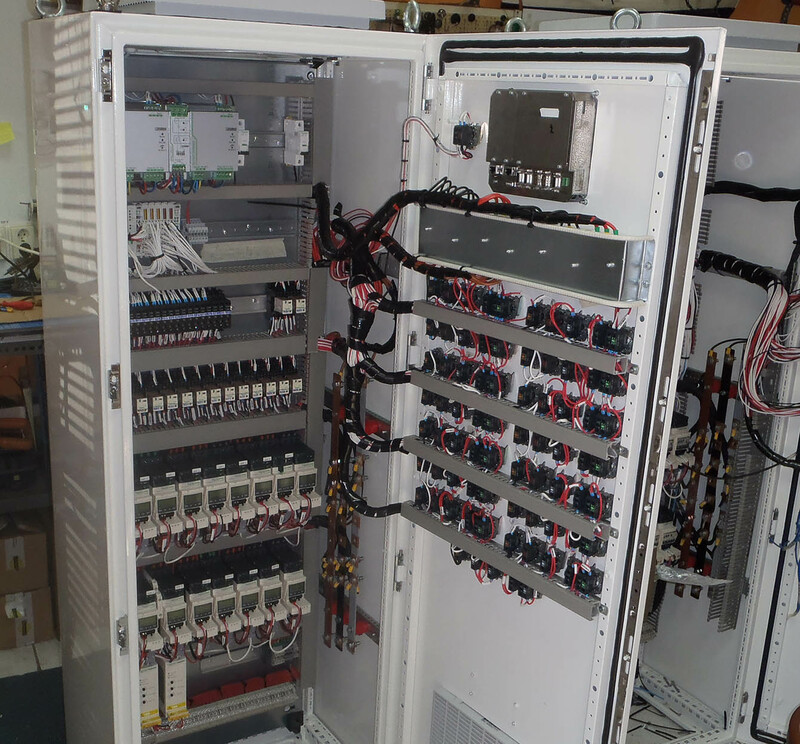 With or w/o communication bus for the starter modules (CANopen / Modbus) and Speed Drives. External Lighting LIT1: Add external Lighting on top of Front Doors. 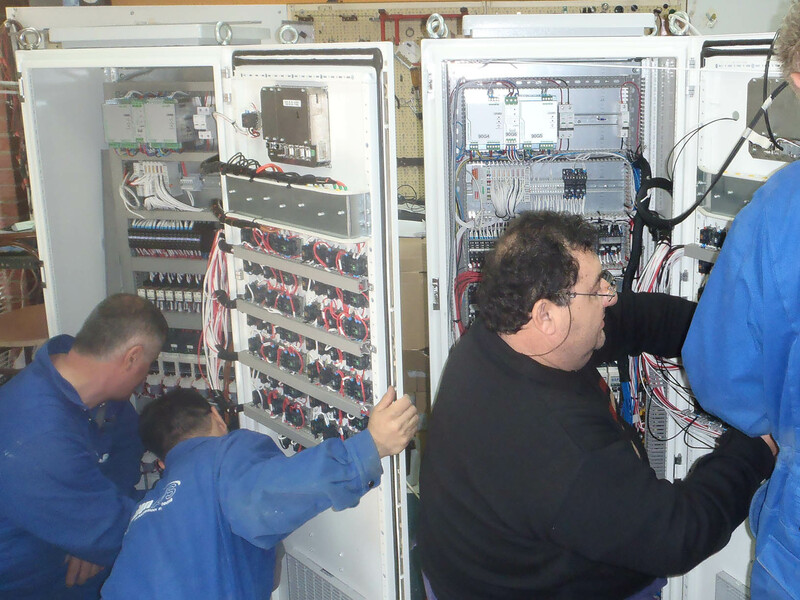 Repeater Alarm Panel RPT1: We may add up to 16 Alarm Repeater panels through Ethernet. RPT2: Industrial Ethernet network extender.